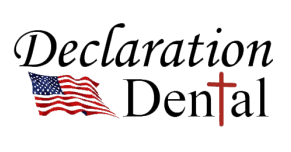 Declaration Dental is giving away a $50 Gift Certificate from KENTS CURCURBITS, a family business based in Brookston, Indiana. The family has been growing quality pumpkins and other fall decorative items for over 20 years. We are also giving you s'more stuff! This basket full of everything you will need to make that scrumpcious this fall will be yours as well. Go to our Facebook page and look for the picture of our the s'mores jar. 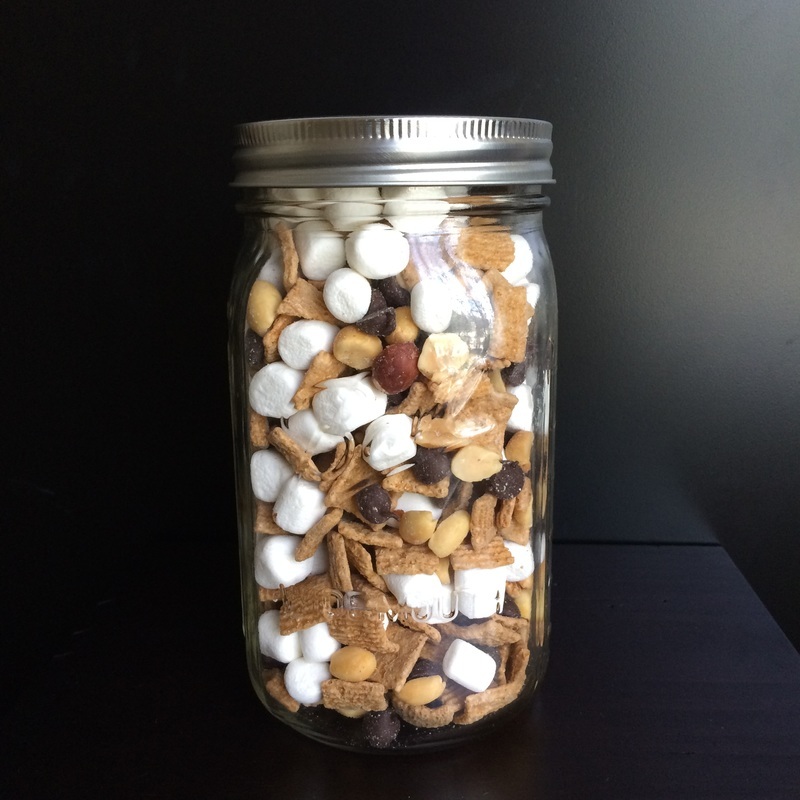 In the jar there are chocolate chips, miniture graham crackers, and the most important thing, MARSHMELLOWS! You must determine how many marshmellows are in the jar without going over. Want s'more pick? "Share" the post and get a second pick by commenting on your share. It is that easy. The person closest to the amount of marshmellows in the jar WITHOUT GOING OVER wins! Now in case of a tie, there will be a drawing to determine who wins the contest. The contest is through the month of September.